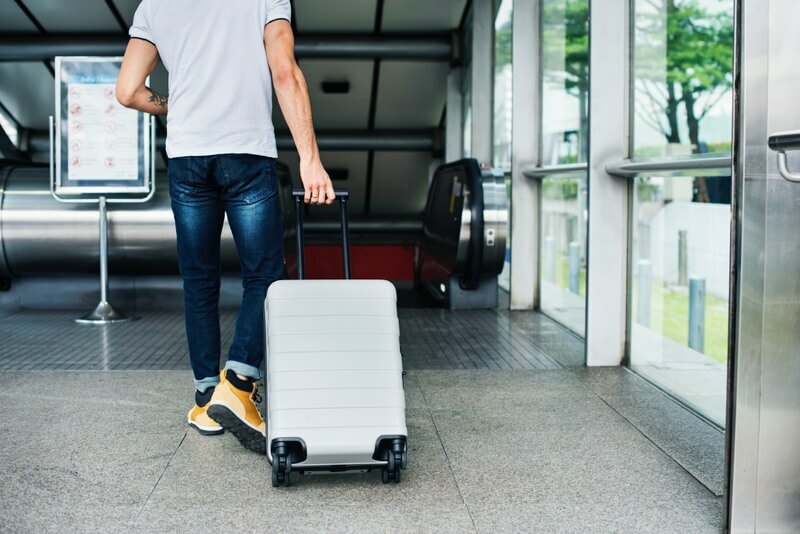 Weight is a significant concern when investing in a suitcase, especially when it comes to air travel. When you already have a weight limit to be carried on the aircraft, you can’t afford to lose a significant chunk of it in the weight of the suitcase itself. One of the primary reasons that travelers in the past have ditched hard sided luggage is that they were bulkier and consumed extra weight. This also made them difficult to handle. However polycarbonate luggage is lighter than even many soft-sided pieced. The weightlessness allows you to utilize your baggage weight limit to the maximum and lets you carry around the luggage easily without any hassle or extra assistance. Another major problem with hard-sided suitcases earlier was that the material easily cracked during baggage handling. As a result, damage to passenger belongings was more than that of soft-sided luggage. Fortunately, now that companies have started using polycarbonate, modern hard sided luggage is unscratchable and flexible, which means it has the room to expand or contract and it will not crack due to force or pressure. Hard-shell suitcases made of polycarbonate material win the durability game hands down, especially if you are traveling somewhere where you are likely to encounter weather conditions such as rain or snow. Unlike soft-sided luggage, they provide you an extra layer of protection against water and moisture. 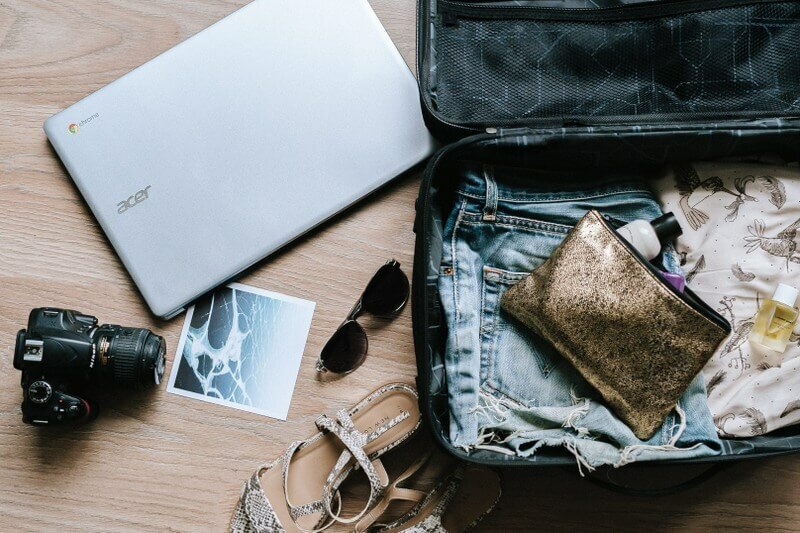 They also keep your gadgets such as tablets, phones, and laptops protected from any shock or pressure and lasts much longer than any other luggage. The challenge I have with hard shell luggage is that you must completely fill it, otherwise everything rattles around inside and gets not only very disorganized, but often, broken. What if you plan to buy things at your destination? If you pack light on the way there, you’ll have this problem with hard shell luggage. My own luggage – or at least the contents thereof – often changes from trip to trip, and even throughout a trip. With soft-sided luggage, I can cinch in the compression straps (mine has straps on the inside AND the outside) when I under-pack, and it has a bit more give if/when I over-pack. Really great tips Nora, definitely something to keep in mind if weighing up the pros and cons. Re completely filling it, I have a couple of hard shell bags which are split into two distinct sections. I usually only fill one but then the divider keeps everything in place, and there’s an empty side to fill with shopping, or dirty laundry if I don’t buy anything and decide to separate some clothes. All good points Meg. We need some luggage for an upcoming trip – announcement soon – so will keep hard shell in mind. I love how it looks and the durability factor too. Ooooh sounds mysterious! Looking forward to hearing where you’re going!